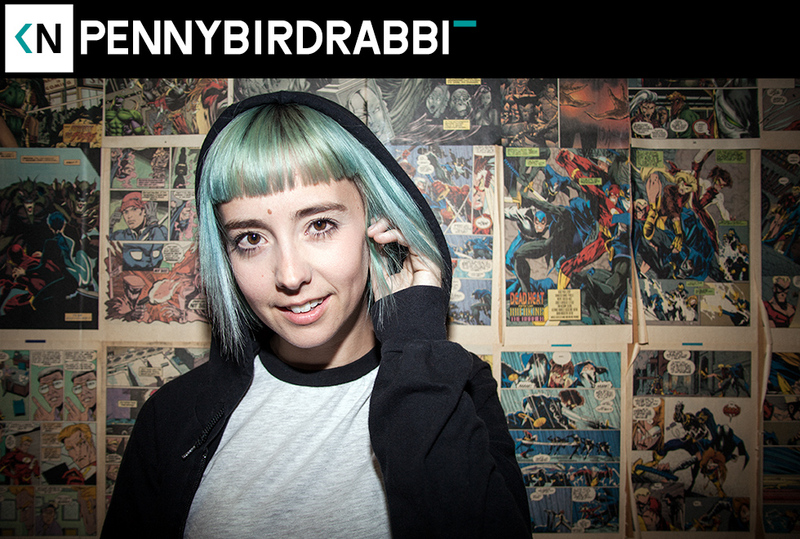 pennybirdrabbit was our sixth episode ever. Her performance went a bit viral. It was our first to hit a hundred thousand views. Major life changes have taken place since we last spoke. It was high time for a catch-up conversation. We talk about her new motherhood and how she balances it with music. We also discuss maneuvering through the music industry. Yoooo, it’s such an awesome opportunity to simultaneously be introduced to a new hip podcast while also updated on Penny’s artistic career and home life. Big ups to Lee and Penny. It’s been a while since Penny would hit up her fans with Tinychat. Lol. Congratulations on having Pepper and good luck with the rest of your songwriting, Penny. Much love!